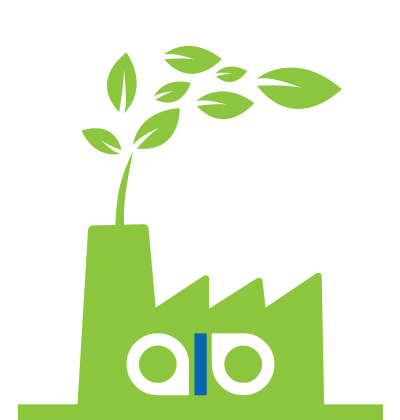 AIO is the key player for European assembly industries in their various CSR approaches. This “smart low tech” company excels in the foremost European automobile constructors and the massive aeronautical companies, who in turn are opting for more efficient, more human, more “health and safety” and greener factories of the future. 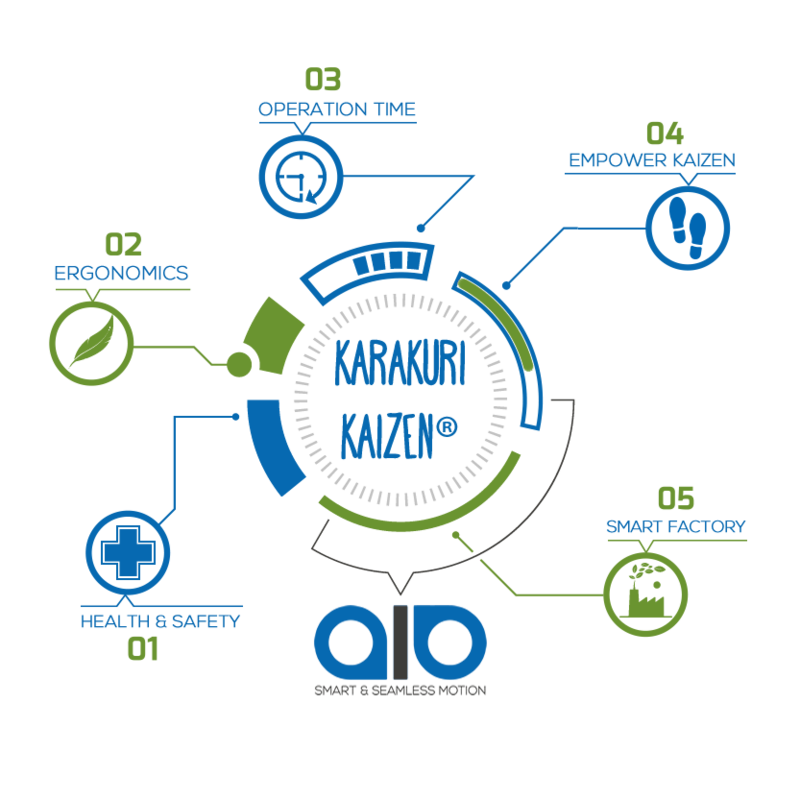 Official launch of our Karakuri Kaizen® platform, a place of discovery and learning around these smart mechanical solutions. It will make the exchanges between students and teachers easier, henceforth limiting costs and lead times for Karakuri Kaizen® development. Our platform is more substantial, more educational and more connected than ever, allowing your teams to improve their exchanges over projects and the benefits of them. 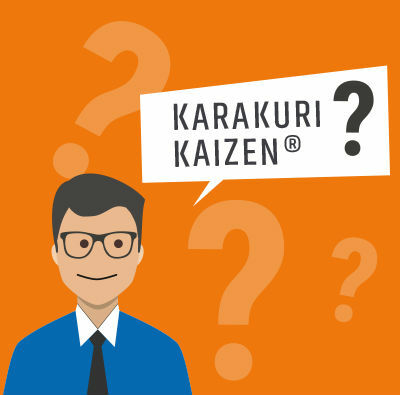 Karakuri Kaizen® is not just any mechanical equipment, it is an ingenious, zero-energy solution. These systems operate using gravity, even that of the transported equipment, the materials’ elasticity, magnetism, and can indeed incorporate any other energy that could exist on a production line. They are often apprehended in LCA – “Low Cost Automation” – approaches as well as in the CSR of big industrial groups. The factory of the future is a place which puts great emphasis on the worker by assisting him with his gestures, which subsequently reduces strenuousness and improves operational efficiency. The factory favours the development of each collaborator’s individual expertise. The factory of the future takes energy expenses seriously into account, and avoids costly and wasteful lines which support micro factories at all cost. AIO offers a range of services and products to envisage and conceive your own factories of the future, where the worker is the epicentre of attention. AIO rethinks your Lean Supply Chain for more ergonomic gestures and improved production time. AIO “smart low tech company” is Europe’s precursor and leader in Karakuri Kaizen® mechanical systems and “zero energy” production lines. AIO develops and builds smart equipment, verified by COBOT. Using only gravity and material elasticity, these gesture assisting systems create cinematics, movements that assist and support operators’ movements. The designed equipment lessens the strenuousness present on assembly lines which in turn favours the worker’s comfort. AIO’s products respond to two great benefits and economic challenges: occupational hazards and the factory of the future. A European presence: to this day we are located in Bordeaux, Paris, Frankfurt, Birmingham and Istanbul. 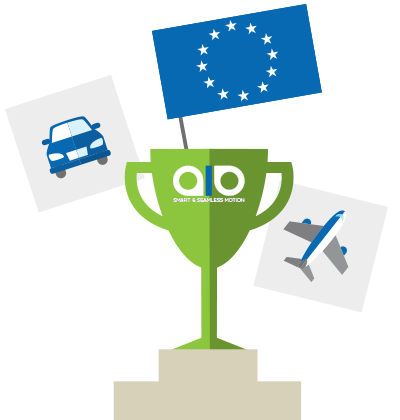 AIO works with all actors in the automobile, electric and aeronautical sectors, accompanying them in the deployment of Karakuri Kaizen®. 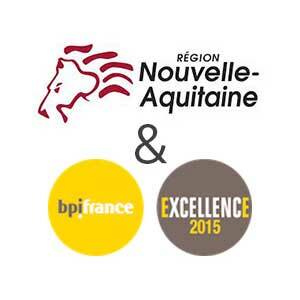 Development of AIO are supported by the New Aquitaine region and BPi France.